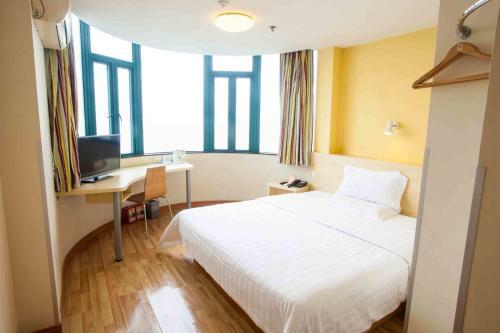 This room features air conditioning, a TV and an electric kettle. 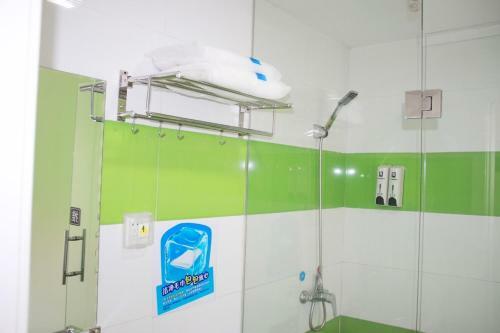 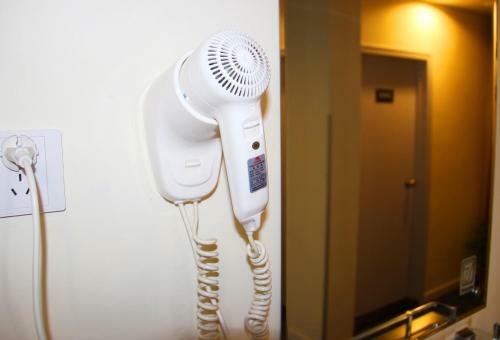 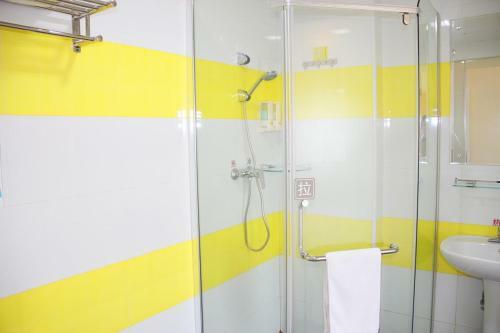 Free towels and slippers are provided in the private bathroom with a shower. 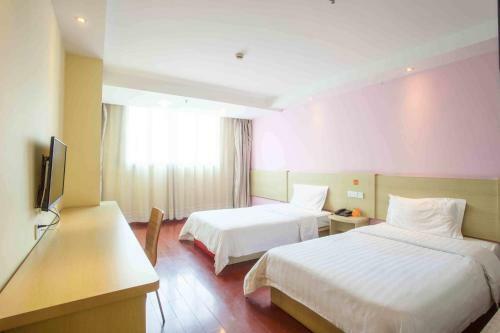 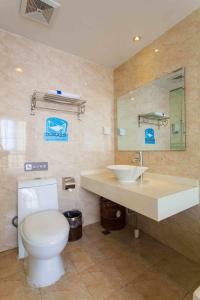 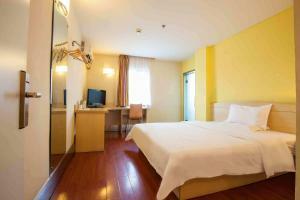 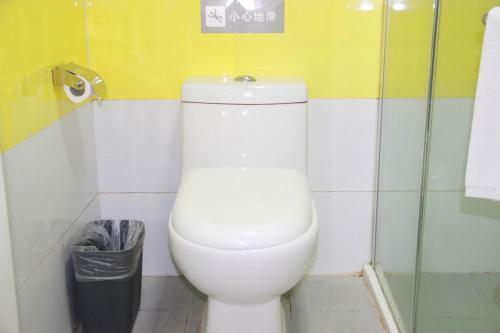 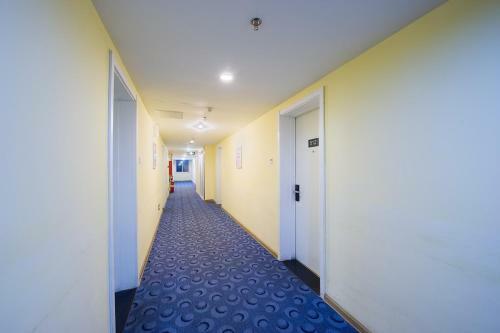 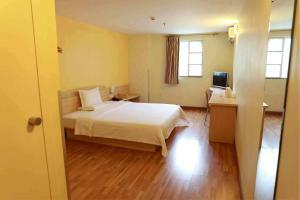 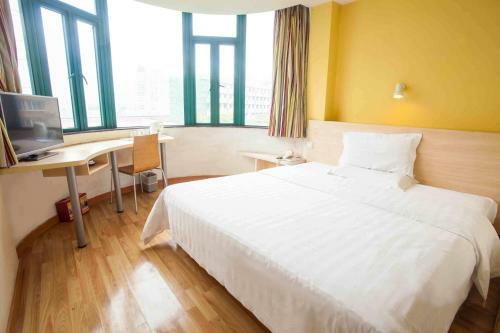 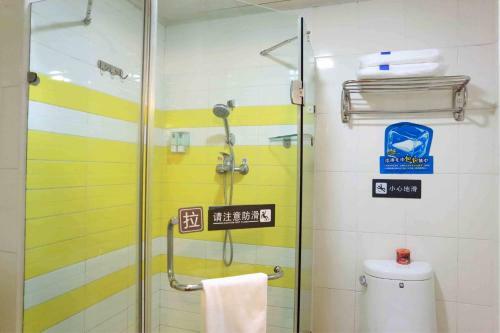 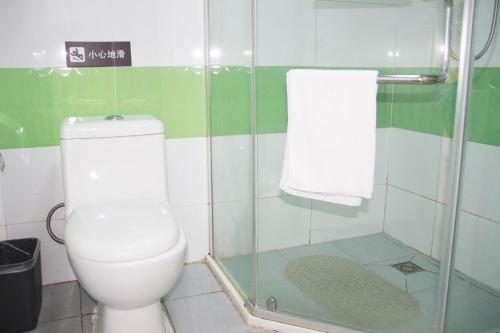 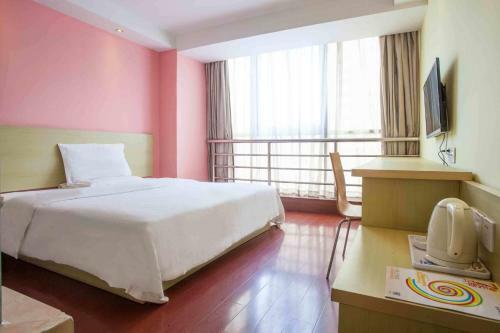 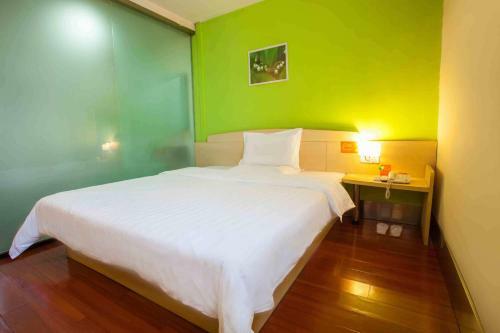 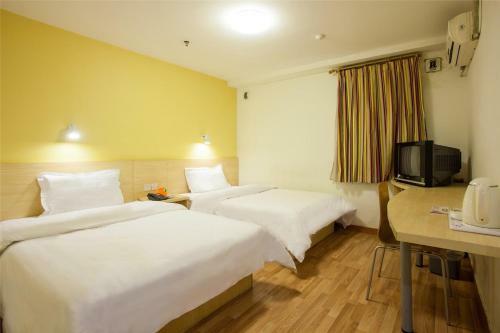 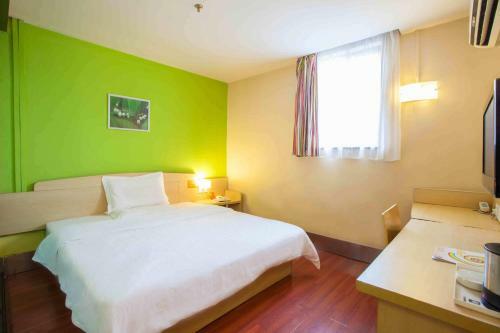 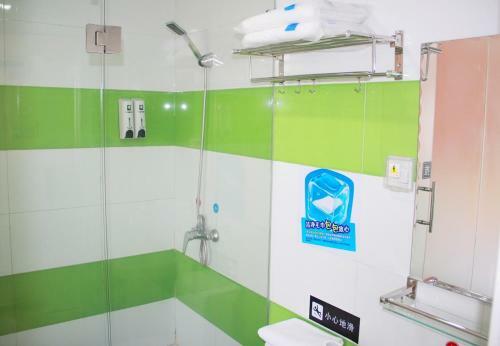 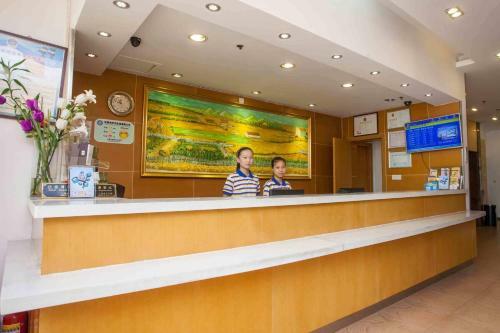 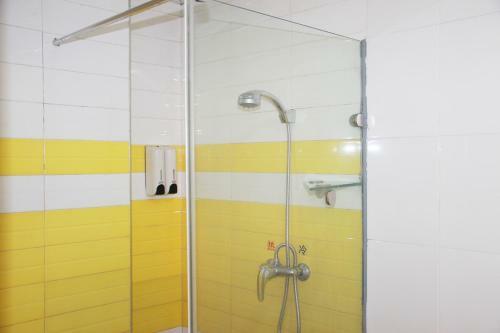 It can accommodate up to 2 Mainland Chinese citizens.